The first truly luxurious, resort-style beachfront estate on the majestic west coast of Mauritius. Open to both Mauritius Citizens Local and foreign buyers. ASMARA Beachfront Residences enjoys the prestige of being located in a large beachfront settling of unparalled beauty with oceanic views bordered by the majesty of the surrounding La Tourelle Mountains that are so symbolic of the west coast. Being conceived by an established and successful, a second generation development company that boasts a substantial portfolio of completed developments, Asmara Beachfront Residences adds to its credentials an award winning architect who has achieved great success with previous residential and hotel developments in Mauritius and overseas. With Asmara Beachfront Residences setting a new benchmark for developments in the region, the architect has carefully blended modernity with a Mauritian feel by combining both local stone and timber into the designs whilst the interior layouts of the units have had the input of an interior designer to ensure that the client’s needs have been carefully considered. Quality finishes will be ensured and a carefully selected furniture pack will also be proposed to the clients. This quality will be matched by the high standard beach club, and spa & gym facilities and the onsite welcome centre. 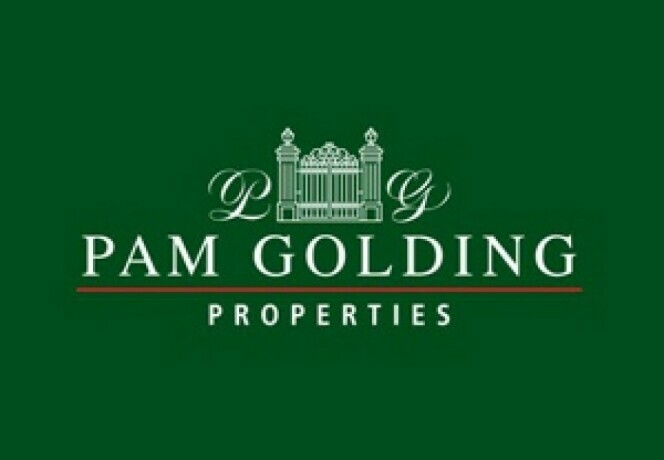 • Property and rental management by Pam Golding Luxury Rentals (Mauritius). Foreign investors can choose between 28 stylish apartments and 7 luxurious penthouses, each with exceptional views and direct access to the beach. A renewable 6 month multi-entry visa, valid for 5 years makes Asmara an attractive opportunity for foreigners. Mauritian residents have exclusive access to 8 elegant beachfront villas and 17 gorgeous duplexes apartments, together with all of the benefits and services that come with investing in one of the island’s premier and most exclusive developments.